Why should a sink just be a boring square, rectangle or circle? Some kitchens are just far better suited to organically shaped sinks that take inspiration from the properties of flowing water. Artistic sinks give kitchens a lot more personality, whether they’re decorated in modern, traditional or rustic styles. Every now and then, a very special sink design comes along that reminds us we don’t have to stick to the usual stuff found in big box stores. Illinois-based manufacturer Elkay has created a number of creative sinks for virtually any style or occasion, offered in a fun variety of shapes, styles and sizes for both residential and commercial use. The Mystic flowing sink, however, has to be their best yet. As shown above, this sink design curves and winds its way through a chosen surface and takes on different characteristics depending on what materials and colors are used. 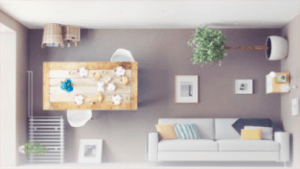 It can be set into with a similar shape to its own, full of organic curves, or it can be contrasted against the more standard rectangular surfaces found in most home kitchens. 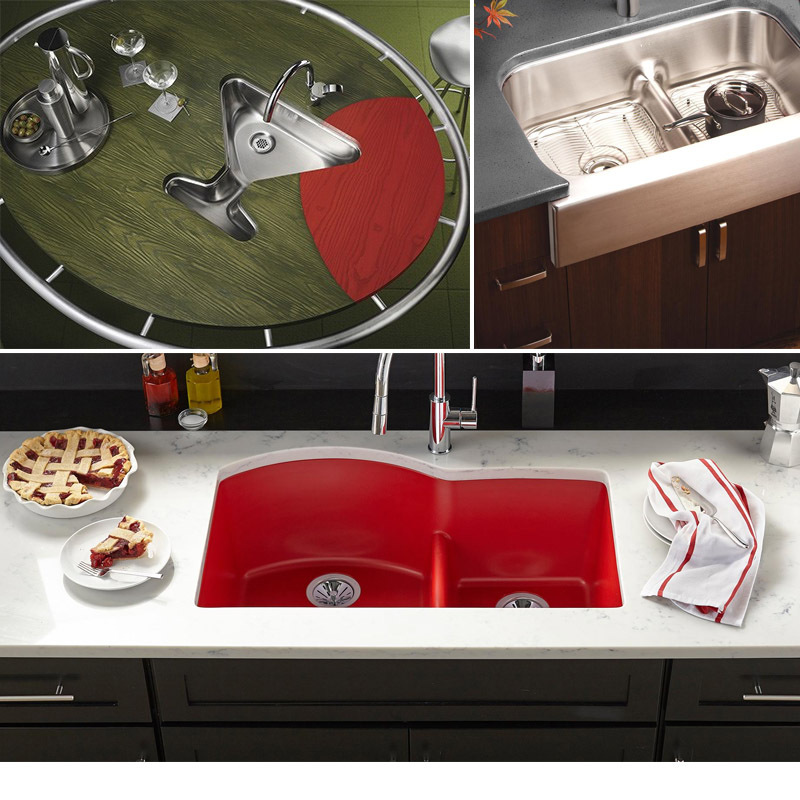 The river-shaped Mystic sink can also be filled with ice, fruit and/or beverages for parties. 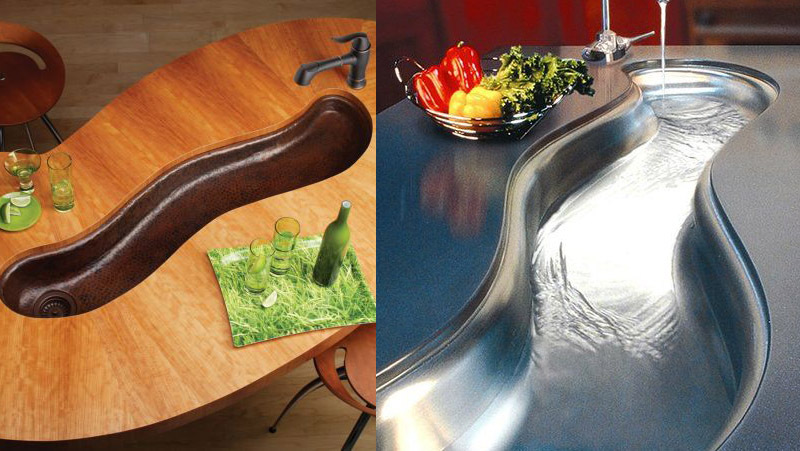 It seems kind of natural for a sink to mimic the properties of water, doesn’t it? Of course, you’d have to custom-cut your countertop surface to fit this unusual shape, but a competent contractor can definitely make it work. But the Mystic isn’t the only curveball Elkay has to offer. Other sinks by the firm come in all kinds of innovative forms with various purposes. Some are borderline kitsch, shaped like things such as martini glasses which are great for parties but hard to envision in most homes. Others have creative drying surfaces or other additional functions. Plus, if you’re in the market for something sleek, stylish and a tad more conventional than these offbeat designs, they’ve got you covered in that area, too.